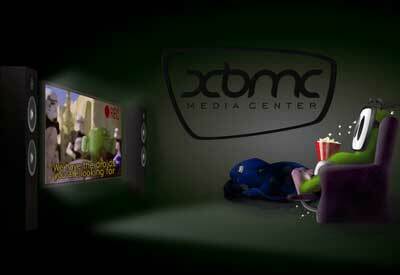 Two months later, after considerable production represented 12.0 Update Open Media Center XBMC 12.1, much of which was an adjustment in nature and address the identified problems in the operation. Finished installation packages are available for Mac OS X (x86, PPC), FreeBSD, Linux (ARM, PPC, x86, and x86-64), Android, Raspberry Pi, Windows, Apple TV, and iOS. Project code is licensed under the GPLv2 +. Of the changes include support for Mac OS X the default audio device and the activation of the hardware decoding Intel GPU. Continuation of established audio in Linux, after returning from sleep mode. Added optimization to be executed on Raspberry Pi, improved support for subtitles. Added support for iOS 6 via AppleTV 2. The possibility of additional control consoles Xbox 360. Eliminated a large portion of errors, many of which could lead to a crash.